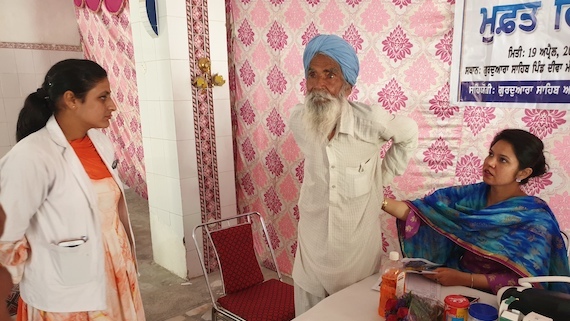 On the third day of nominations 32 candidates had filed their nomination papers in the State. 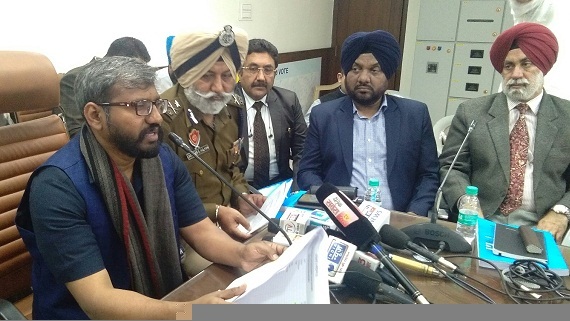 A Delhi court today issued non-bailable warrants against Aam Aadmi Party (AAP) convenor Arvind Kejriwal, Manish Sisodia, and Swaraj Abhiyan founder Yogendra Yadav for non-appearance in a defamation complaint filed in 2013 by a ticket aspirant. 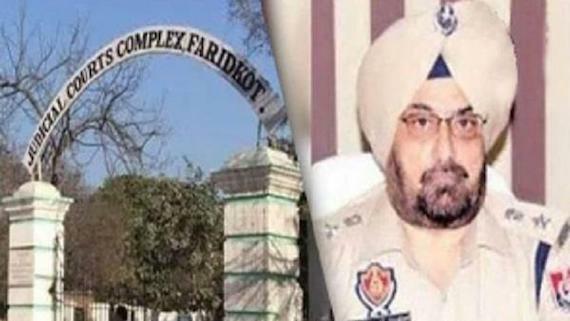 The Election Commission of India (ECI) has reportedly issued a show-cause notice to Bibi Paramjeet Kaur Khalra for saying in an interview that the values enshrined in Guru Granth Sahib were her manifesto. 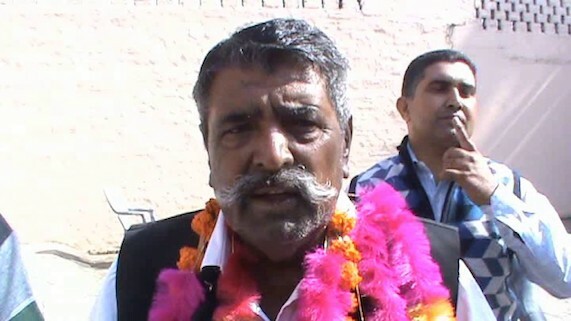 Leader of Opposition (LoP) in Punjab Assembly has lodged a written complaint with the Chief Electoral Officer pointing out the involvement/ interference of Patiala district dispensation, allegedly involving some politically influential teachers of the Punjabi University, Patiala owing allegiance to certain political outfits, asking them to performing election duties in the upcoming Lok Sabha elections 2019. 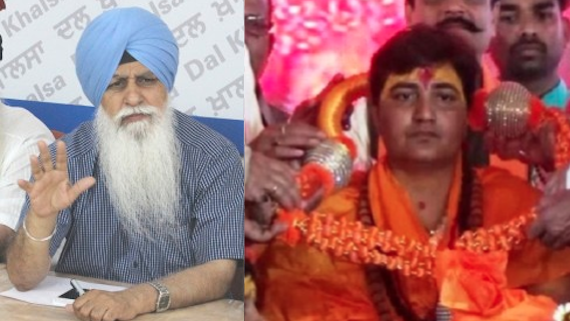 Dal khalsa said the BJP’s choice of Hindutva terror face –Pragya Thakur, as their candidate for Bhopal parliamentary seat is a clear case of double standards of the Modi government on terrorism. 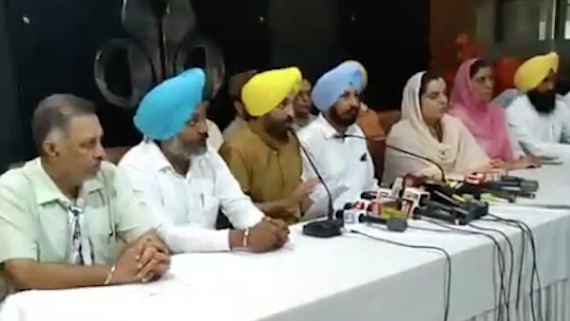 Shiromani Akali Dal (Taksali) today (April 14) announced to withdraw the nomination of its Khadoor Sahib candidate General JJ Singh to support Bibi Paramjeet Kaur Khalra, who is contesting from this constituency as a candidate of Punjab Democratic Alliance (PDA) on ticket of Punjabi Ekta Party led by Sukhpal Singh Khaira. 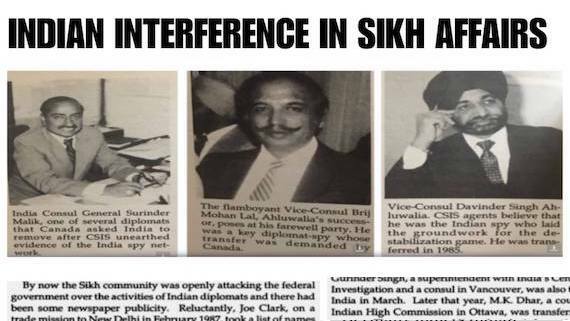 A report in The Indian Express (IE) notes that various Sikh organisations of Punjab have announced that they will “boycott” SAD-BJP this election. 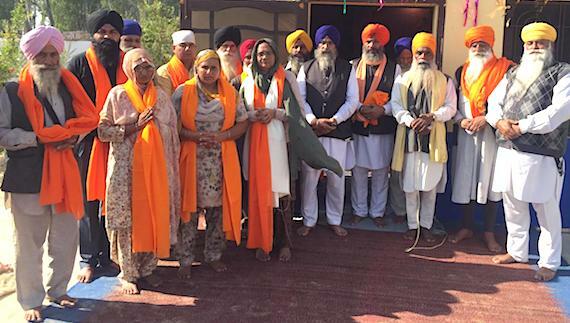 They said that SAD (Badal) was a party connected with the beadbi of Guru Granth Sahib while BJP is its ally. 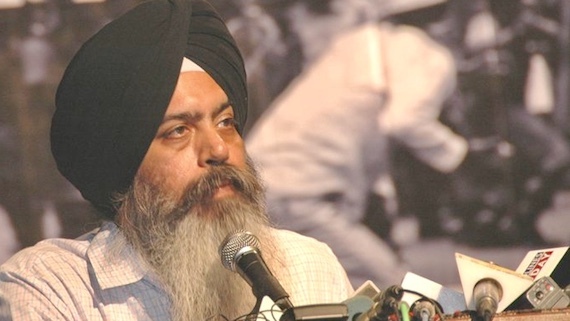 The Aam Aadmi Party (AAP) has announced its official nominee from Bathinda parliamentary constituency segment for the upcoming Lok Sabha elections 2019. 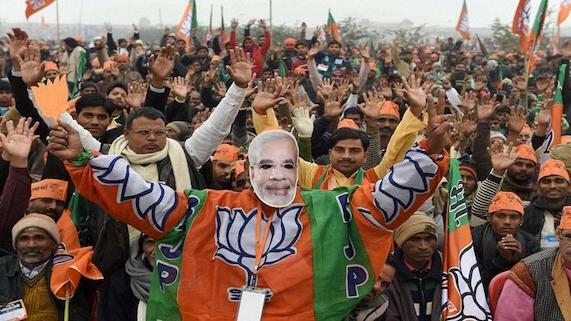 India is having its general elections in coming weeks. 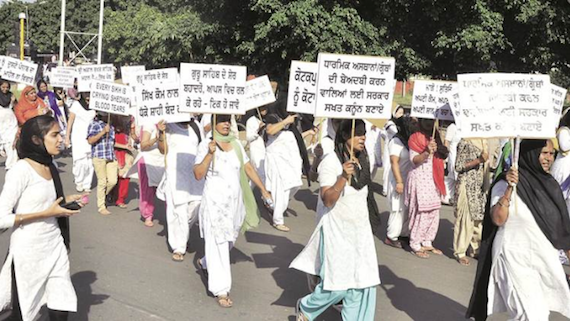 Partisanship in India is no better than in the United States. 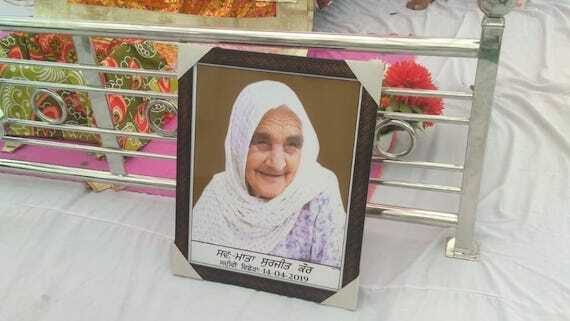 Probably much worse. 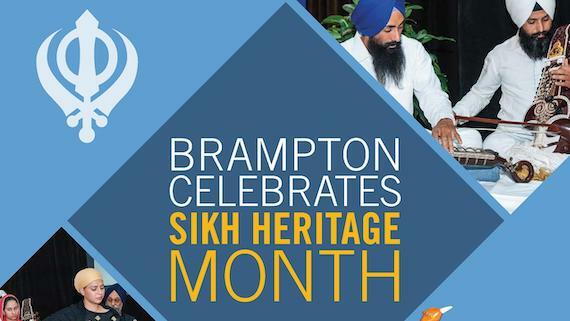 Political party choices polarize families, friends, and whole communities, and every election season can be a very divisive time. 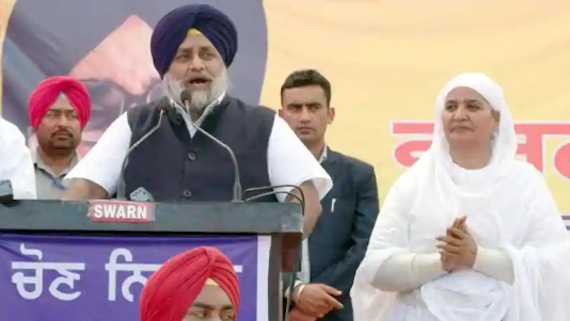 SAD (Badal) announced the names of five candidates for Lok Sabha elections on Monday (April 1). 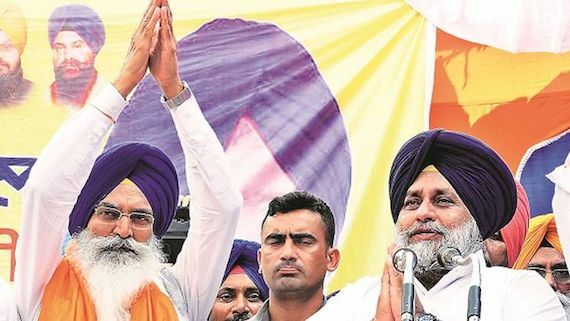 SAD (Badal) contest elections in a pre-poll alliance with the BJP in Punjab. 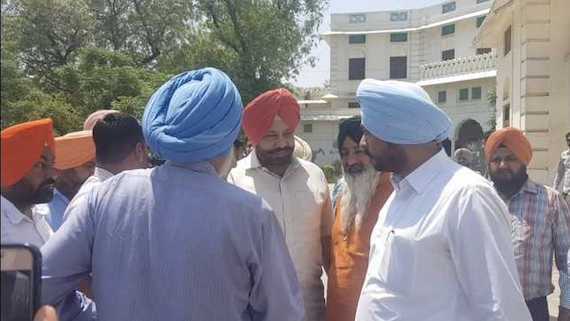 As per the seat sharing arrangement between the two, SAD contests on 10 out of total 13 Lok Sabha seats, while BJP fields its candidates on three. 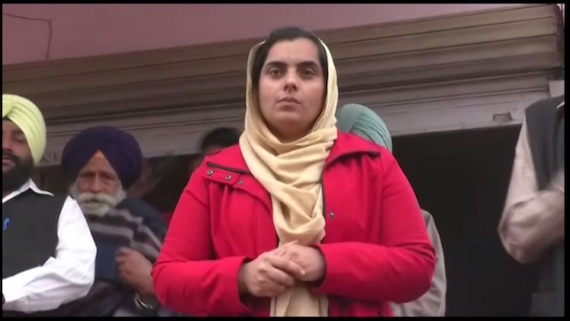 SAD (T) core committee decides not to support Bibi Paramjeet Kaur Khalra from Khadoor Sahib constituency after their talks with Sukhpal Khaira's party PEP failed. 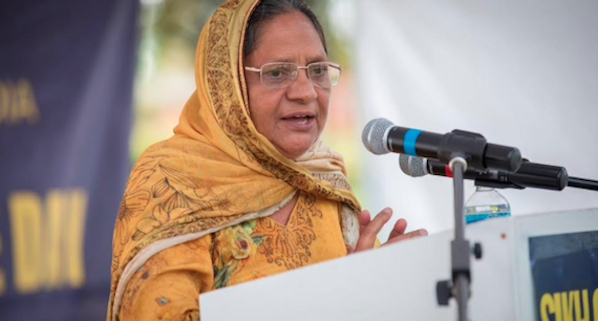 SAD (Badal), led by Badal dynasty, has fielded former SGPC chief Bibi Jagir Kaur as its candidate for Lok Sabha elections from the Khadoor Sahib constituency. 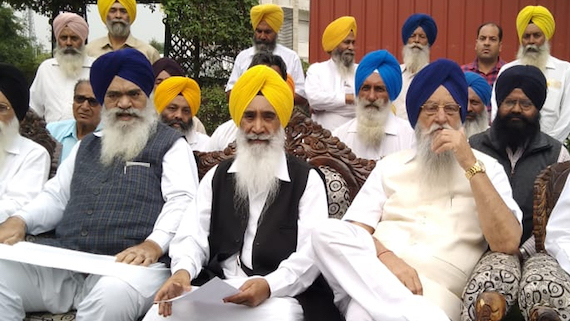 The Punjab Democratic Alliance (PDA) yesterday announced human rights activist Jaswant Singh Khalra’s wife Paramjit Kaur Khalra and sitting MP Dr Dharamvira Gandhi in the first list of seven candidates. 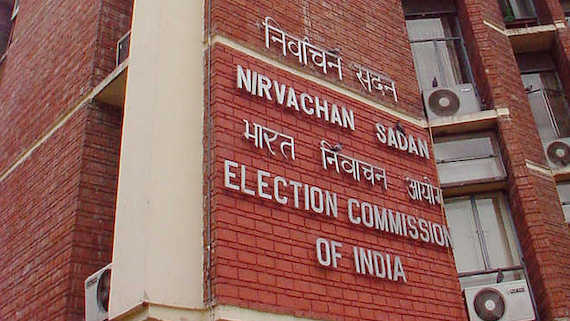 The Samajwadi Party released the first list of six candidates for the upcoming Lok Sabha elections on Friday. 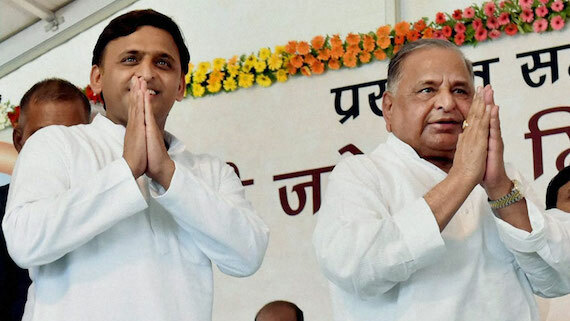 The list includes SP patriarch Mulayam Singh Yadav and Akhilesh Yadav's cousins Dharmendra Yadav and Akshay Yadav. 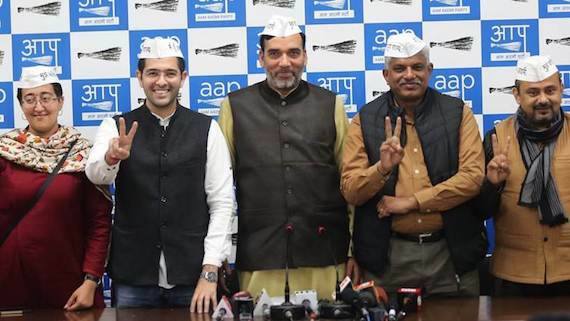 Accusing the Congress for the breakdown of coalition talks between the two parties, the Aam Aadmi Party today announced names of the candidates for six of the seven seats in Delhi for the upcoming Lok Sabha polls. 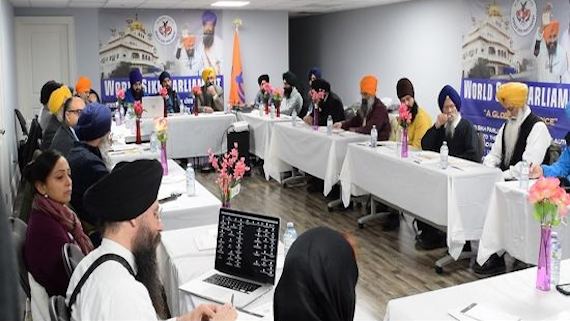 The World Sikh Parliament (WSP) has issued a press release saying that the Sikh activists body took serious note of the decision of an Indian court last week to convict and sentence to life imprisonment three Sikh activists for ‘waging war against the state’. 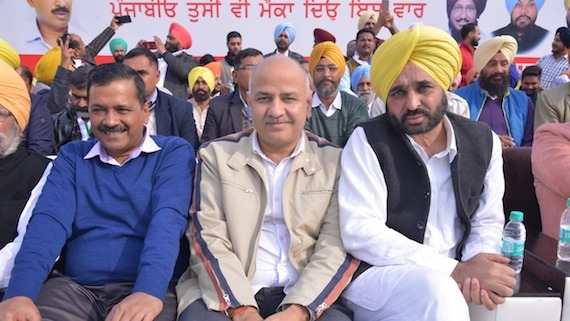 The Aam Aadmi Party (AAP) has appointed presidents and co-president in 19 assembly segments in the state. 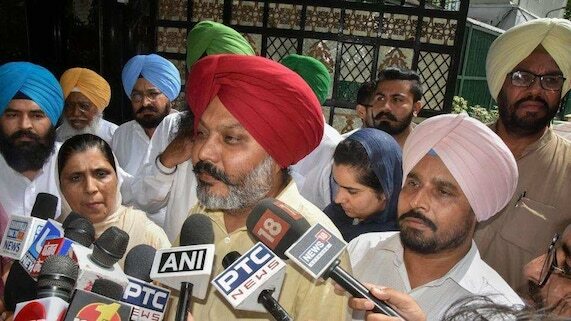 Party says that the move was aimed at strengthening and expanding the party base in Punjab. 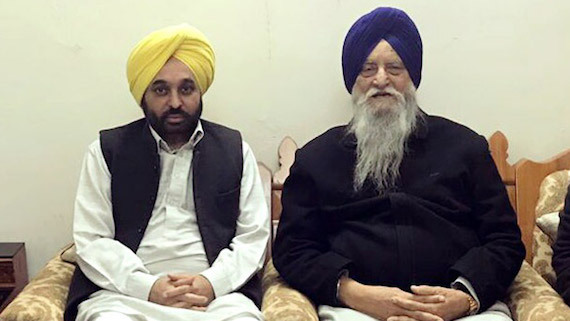 Bhagwant Mann said that all possibilities of an alliance were being explored so that the alliance could put up a bold united face on the issues and concerns surrounding Punjab and the Punjabis, thereby showing these traditional political parties, knee-deep in corruption muck, were shown the doors. 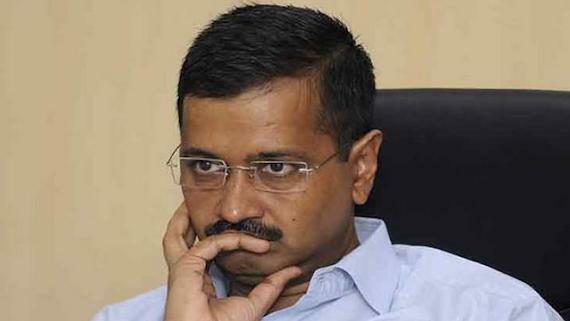 Sounding a poll bugle ahead of the Lok Sabha polls, Aam Aadmi (AAP) convenor and Delhi chief minister Arvind Kejriwal said that the Aam Aadmi Party would contest all 13 Lok Sabha seats in Punjab.